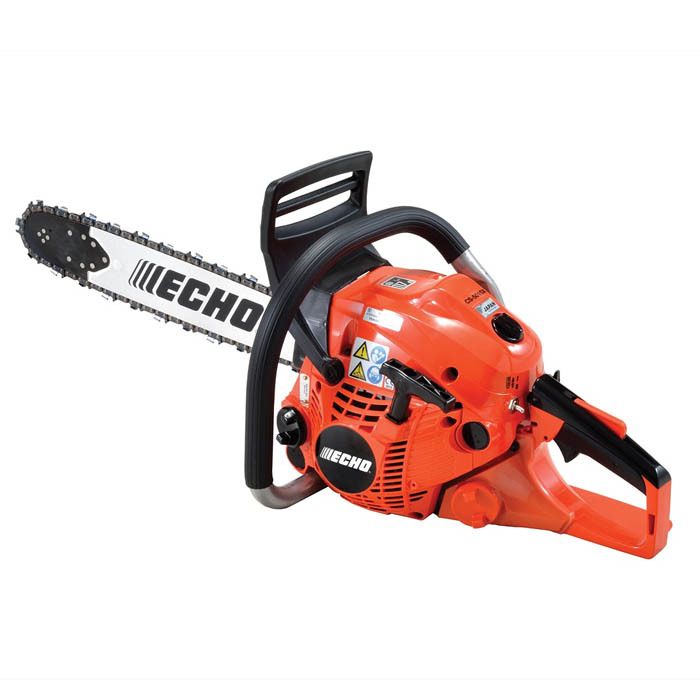 The Echo CS-501SX 18" Chainsaw is a lightweight, professional chaisnaw ideal for felling jobs and logging. It is also fairly lightweight while still taking 15-20" bars. The premium grade engine Echo 50.2cc engine gives increased performance, extended product life and less downtime, and also features a rubber moulded rear handle for comfort during long periods of use. 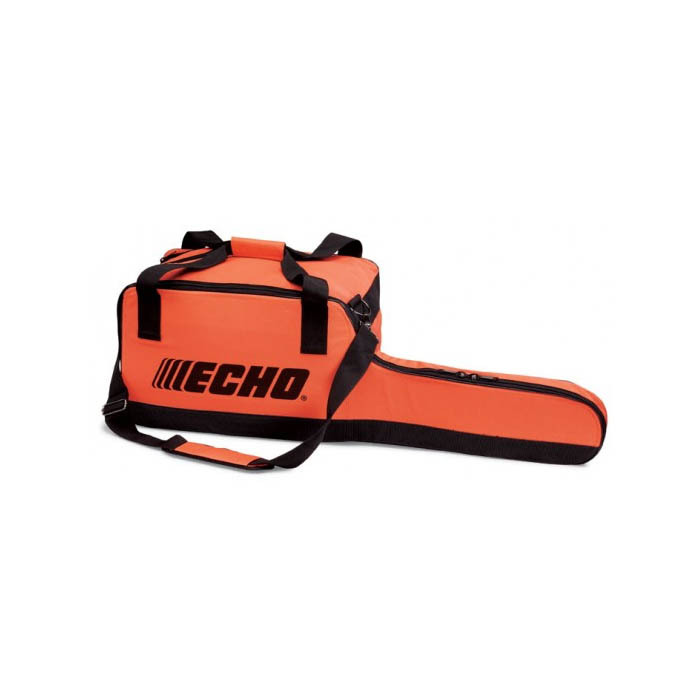 The Echo Chainsaw bag is ideal for protecting your saw during storage and transport. Features protective padded lining, shoulder strap and pocket for files/tools etc. Oregon file kit for your chainsaw, featuring all tools and instruction manual for keeping the chain sharp. TopSaw pocket tool, an all-in-one chainsaw tool and tensioner in a compact design and carry case. This Machine will be fully PDI'd prior to delivery to Echos exact Pre Delivery Inspection checklist, ensuring you receive a working machine.